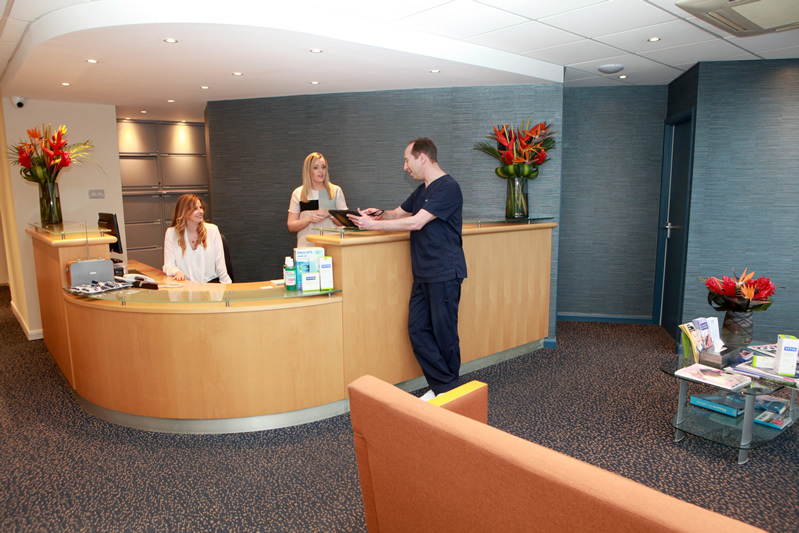 Portner Pittack is a modern, friendly dental practice in Mill Hill East. You can discover an easy and proven way to enhance your smile. Whether you need your teeth straightening or teeth whitening, our certified dental team will help make you feel amazing about your winning smile. Practicality is also important to us, because we want you to have remarkable teeth in old age. As a result, we also offer porcelain veneers, dental bridges and dental implants. We also have a sensational dental emergencies service. We bring an extraordinary degree of technical skill to the task, whether this is concerning the look of your teeth, the health of your teeth, or as is frequently the case, a combination of the two. And not only are our two dentist partners extremely talented and experienced, they are supported by a dedicated, friendly team and brilliant dental specialists. Find out more about what makes Portner Pittack's dental team so special. New patient? Book your dental appointment online. If you are male aged 18-30 you can go to the Anthony Nolan website and see if you can help save a life by donating your blood stem cells. For each of our patients who tell us they have contacted the Anthony Nolan Trust Jon and Rob will donate £2. We are easily accessible from the local surrounding areas: Mill Hill, Finchley, Edgware, Woodside Park and Hendon.